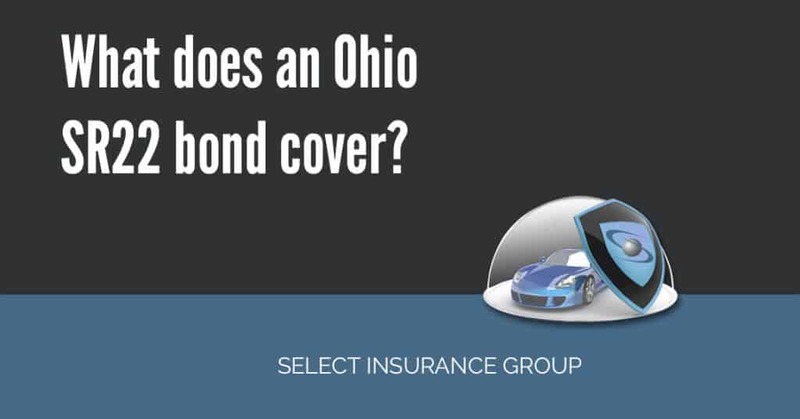 Home » Posts Tagged "sr22 in ohio"
What does an Ohio SR22 bond cover? The Ohio state requires you to be in possession of auto insurance coverage while operating your motor vehicle on its roads. If you live in Ohio, one of the most relevant information that you need to know prior to violating any driving law is the SR22 bond- SR stands for Safety Responsibility.